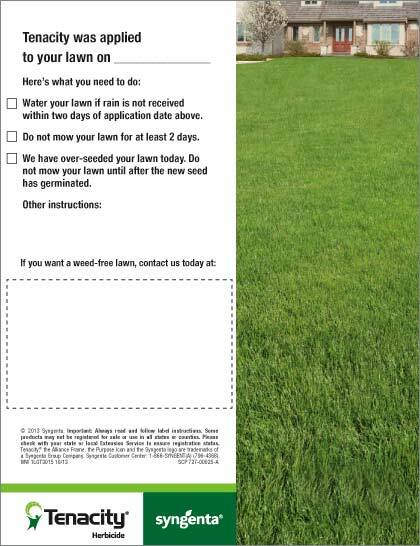 Take advantage of an array of free homeowner marketing materials that Syngenta offers to help grow your business. 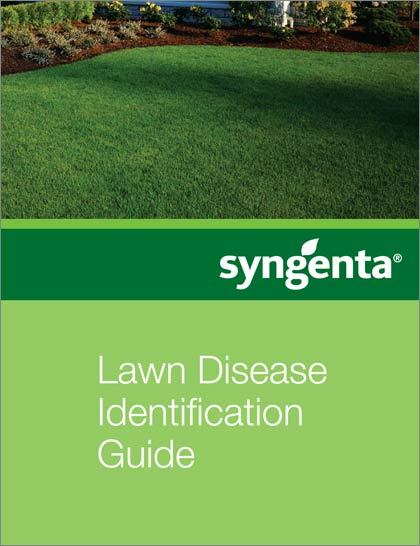 Learn more at GrowWithSyngenta.com . Both require the right tools. 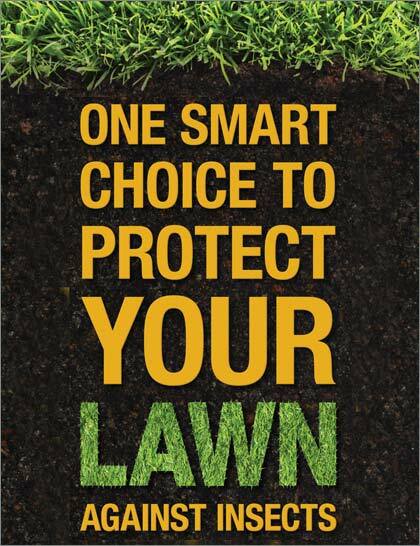 From lawns to customer relationships, using the right tools ensures the growth of your business. 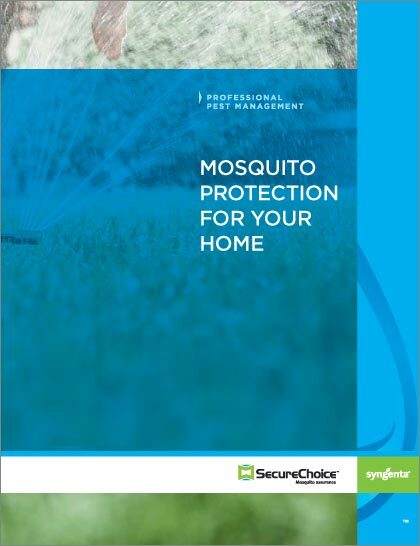 Take advantage of the wide array of free homeowner marketing materials that Syngenta has to help your business flourish. When you use the right tools, everything grows. 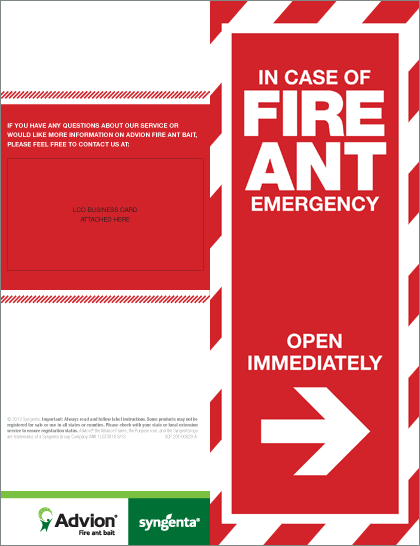 Click on a thumbnail below to view each brochure. 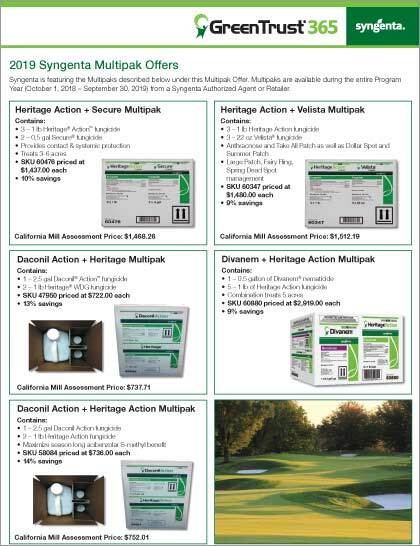 To order, go to GrowWithSyngenta.com.